The Coveryard is a collective of musicians and composers working across musical styles and genres. We pioneer new approaches to the presentation and programming of live music, inspired by the concept of the cover version. Freely mixing musical traditions from folk and jazz, classical and early music, we are committed to rearrangement, reinterpretation and reinvention. 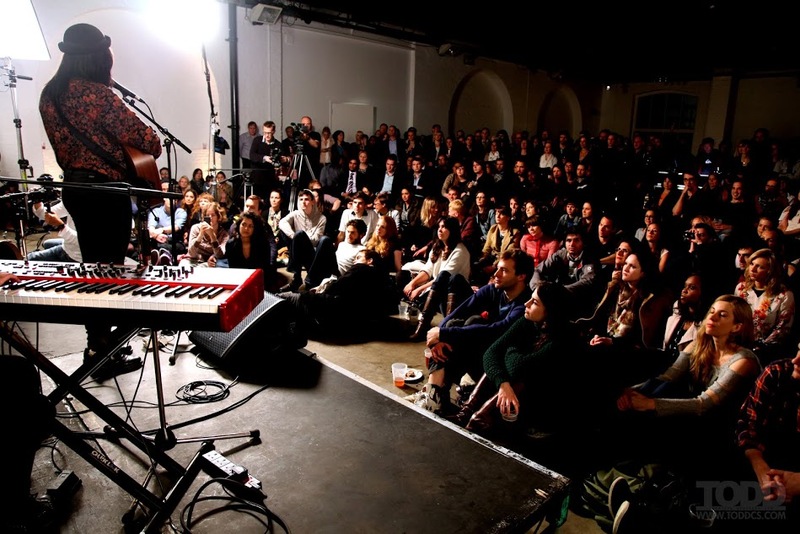 Founded by a group of university friends, the Coveryard have been producing live music nights in London since 2012. In these specially curated gig nights, we've given some of our favourite up-and-coming artists the chance to perform with a live 22-piece orchestra and choir. We work with each artist on brand new arrangements of their tracks, as well as collaborative cover versions and cross-genre guest spots from the Coveryard performance collective. Taking the back catalogue of one of pop music's most influential artists, our collective of composer-performers constructs a night of new music combining the iconic with the totally unexpected. Our Reinvented projects go far beyond tribute shows, transforming the original material through stylistic mutation, experimental deconstruction and irreverent mash-up. 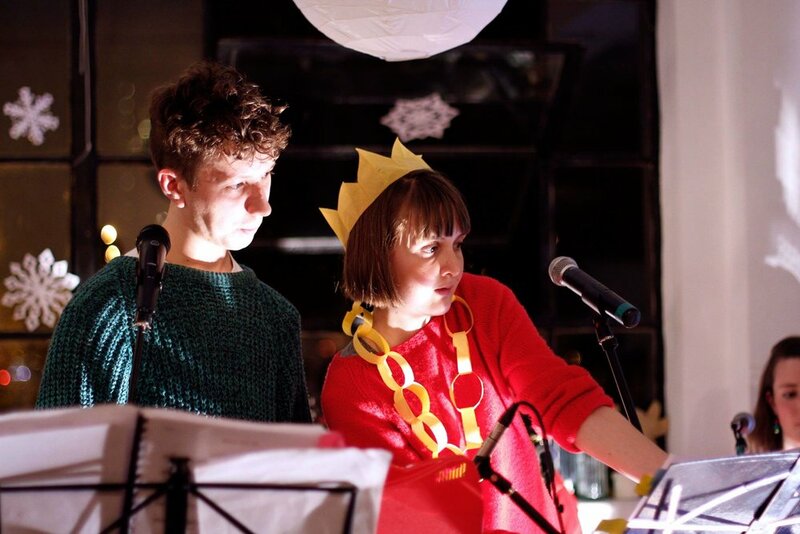 The Coveryard's specially themed programmes include our legendary KAROLAOKE events: alternative carol concerts in which the audience is invited to sing along with eccentric chamber-pop versions of Christmas favourites. We also create unique covers-only performances for themed events, raiding pop history to produce original playlists to satisfy any occasion, always with our signature cross-genre twist.